Energy upgrades can make homes safer and reduce residents’ health risks. Because energy efficiency programs help improve residents’ quality of life, their missions are consistent with other organizations focused on public health, low-income housing, or local economic development. Following is a sample of how successful residential energy efficiency programs have leveraged the complementary benefits of energy efficiency to create new partnership opportunities and funding sources. Read more about this tip and these programs’ experiences in the Residential Program Solution Center. 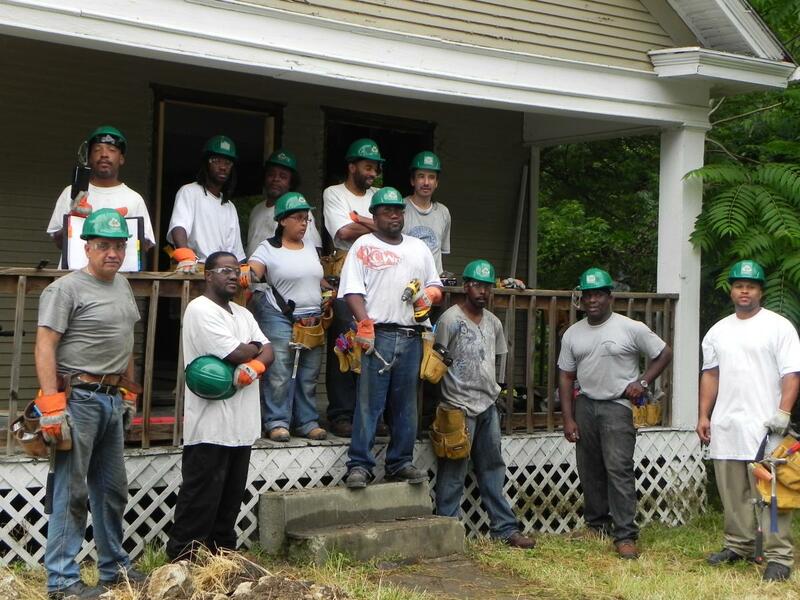 EnergyWorks KC worked with local housing development corporations in Kansas City, Missouri, to provide hands-on learning for housing rehabilitation and partnered with a children’s environmental health center to provide healthy homes training to energy auditors. Recognizing the link between energy and water efficiency, the Los Angeles Department of Water & Power partnered with Southern California Gas Company to combine electric, gas, and water efficiency programs and incentives into a one-stop shop for customers. Enhabit, formerly Clean Energy Works Oregon, added seismic specialists to its contractor base to provide safety upgrades, which filled a niche and expanded its customer base in the earthquake-prone Pacific Northwest. Discover more insights on leveraging complementary benefits by visiting the Market Position & Business Model – Identify Partners handbook for step-by-step instructions and program examples.